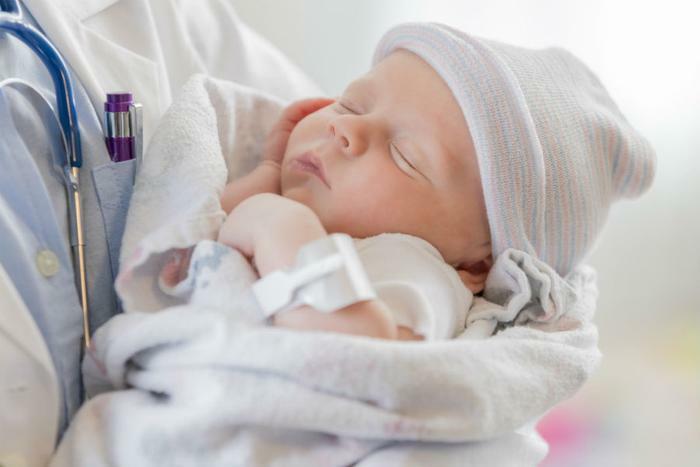 The U.S. birthrate dropped to its lowest level since 1987 last year, according to preliminary data from the Centers for Disease Control and Prevention (CDC). The CDC report counted 3,853,472 babies born in the U.S. in 2017, two percent fewer than the year before. That has broad implications for their parents' generation. A declining population generally means fewer people in the workforce, once the new generation reaches adulthood. That translates into fewer workers paying into Social Security, at a time when the older generation is preparing to retire. CDC's National Center for Health Statistics says the U.S. birthrate has been falling below the “replacement rate” since 1971. The birthrate was only 12.2 per 1,000 population. The general fertility rate hit a record low of 60.2 births per 1,000 women who were between the ages of 15 and 44. That latter number is a decline of 3 percent. Women are waiting longer before giving birth for the first time. The mean age for first-time mothers last year was more than 26. Nearly 40 percent were unmarried. As evidence that women are putting off their childbearing years, the CDC report notes that women in their 40s made up the only group to see its birthrate actually go up last year, rising 2 percent from 2016. The CDC notes the decline in the birthrate from 2016 to 2017 was the largest one-year drop since 2010. It's significantly lower than 2007, a decade earlier, when the U.S. finally eclipsed the surge in births recorded during the baby boom. The U.S. is not alone in trying to plan for the future with a declining birthrate. Developed nations -- such as Germany, Switzerland, Japan, and South Korea -- have experienced declining birthrates over the last three decades, as the gap between old and young populations has widened.